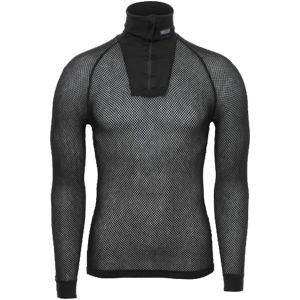 Exceptional warmth and moisture control in an extremely lightweight base layer. 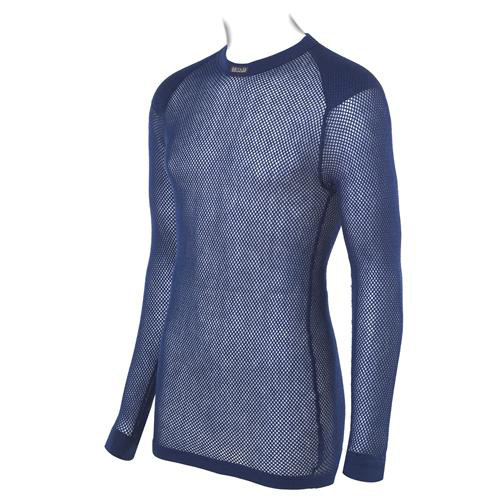 The ST T-shirt with inlay can be worn all four seasons as the mesh design provides warmth when the second layer closes the air cells yet will cool when the second layer is opened to allow air to pass over the skin. 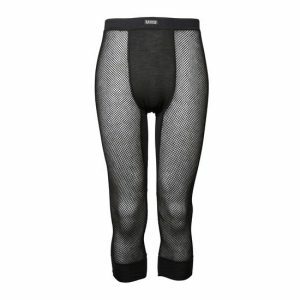 Since the polypropylene yarn absorbs little moisture you will always be dry and comfortable. The inlay on the should provides a smooth comfortable surface for pack straps to rest. Sizes: XXS – XXXXL. 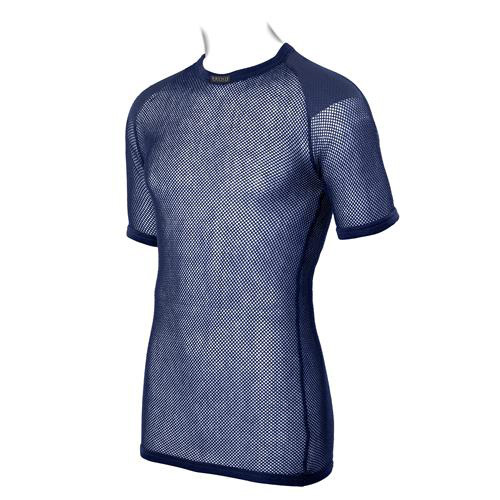 Color: navy.